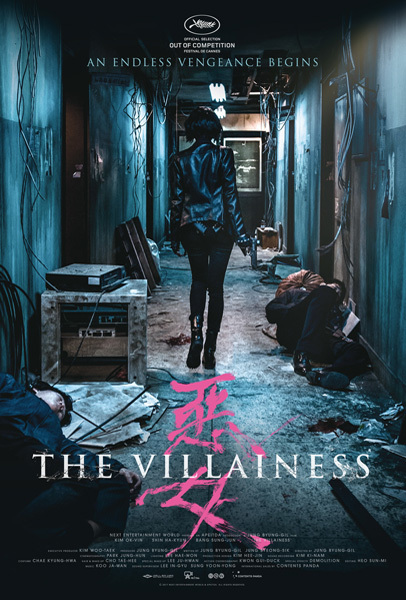 An Endless Vengeance Begins-‘The Villainess’ Set To Debut In September!!! Directed & Written by Byung-gil Jung (‘Confession of Murder‘), and starring Ok-bin Kim (‘Thirst‘), Ha-kyun Shin (‘Sympathy for Mr. Vengeance‘), Jun Sung (‘Pluto‘), and Seo-hyeong Kim (‘Late Spring‘). 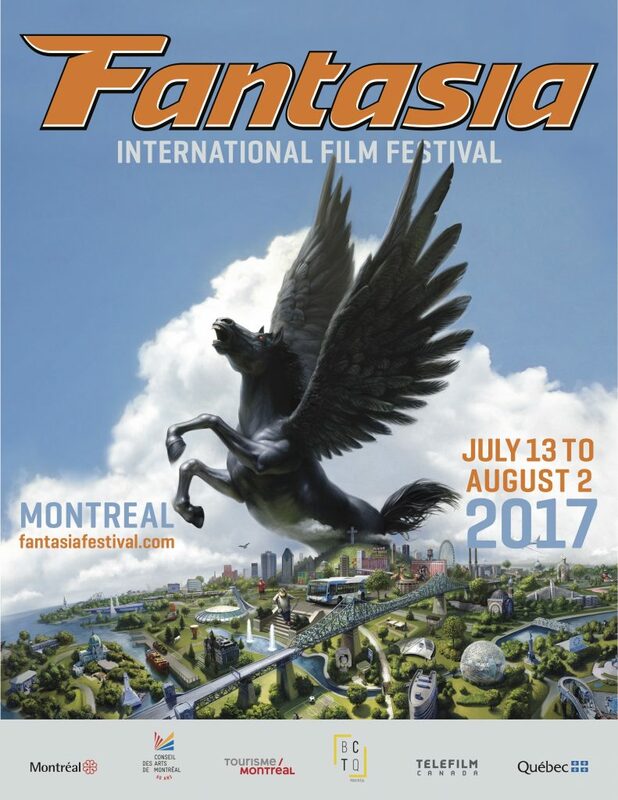 The film opens in September. ‘Gotham City Sirens’ Will Rock Theaters Soon!!! Margot Robbie and director David Ayer are back together, the last time this happened, the world received ‘Suicide Squad‘. 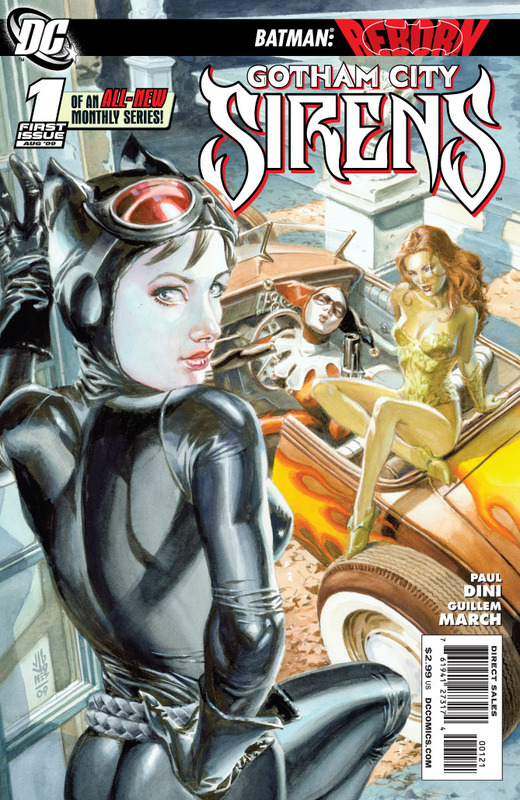 The next venture is even more of a daunting task, and that is ‘Gotham City Sirens‘. I’ll assume that not everyone eats, sleeps and breathes DC comics and I’ll slow it down. DC is the comic book world I prefer to live in, I like dark, deep, broody, melancholy atmospheres, and I’m not entirely certain the sun ever hits the center of Gotham City, but I’m ok with that. Marvel is too bright and flashy and, just not me. 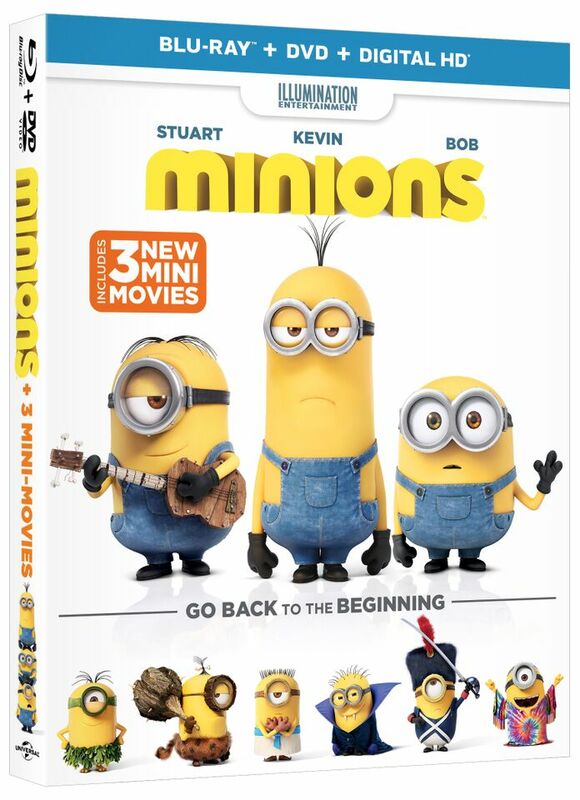 ‘Minions’ Is Coming To Digital HD and Blu-ray Combo Pack!!! Universal Pictures Home Entertainment is giving us a gift for the holidays in the form of a billion, dancing, laughing Twinkies, err ‘Minions‘ rather. You can get the #1 comedy of the year with three brand new mini-movies on Blu-ray or Digital HD.